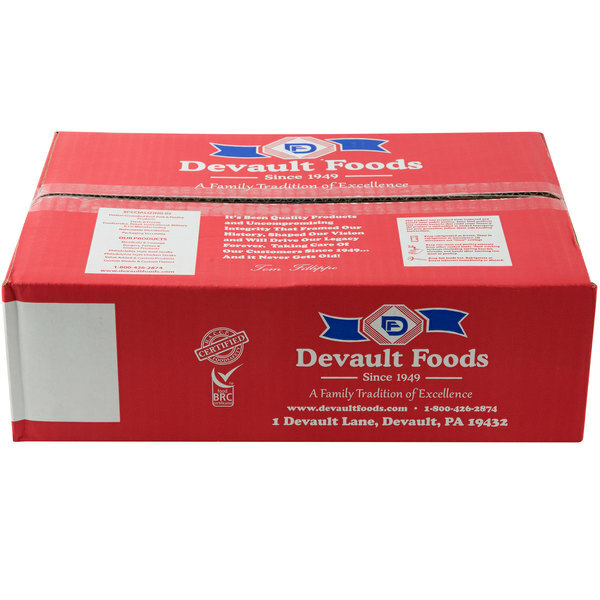 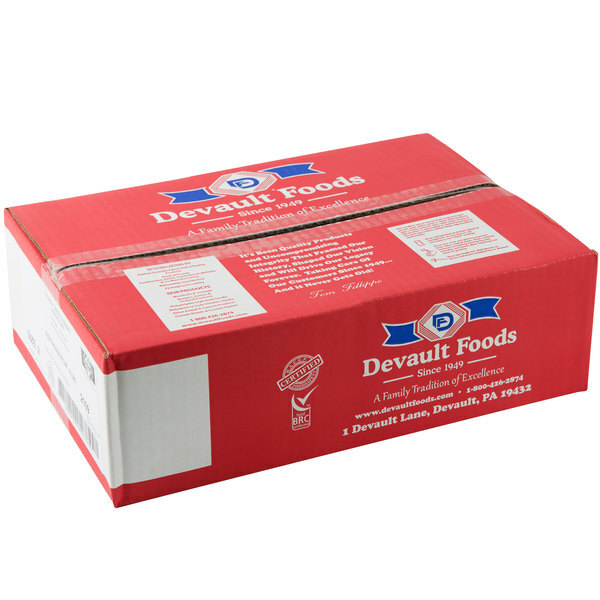 Add new and delicious flavors to your menu with Devault Foods 2 oz. 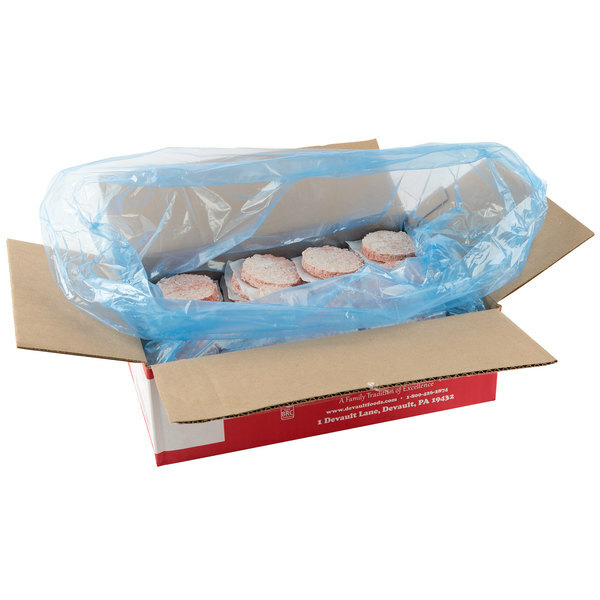 80/20 beef burgers. 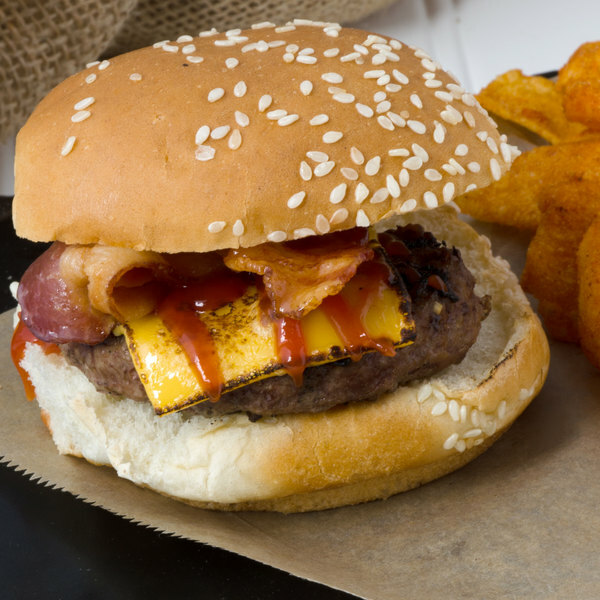 These burgers are made of an 80/20 all-beef blend, which means they are 80% lean meat and 20% fat. 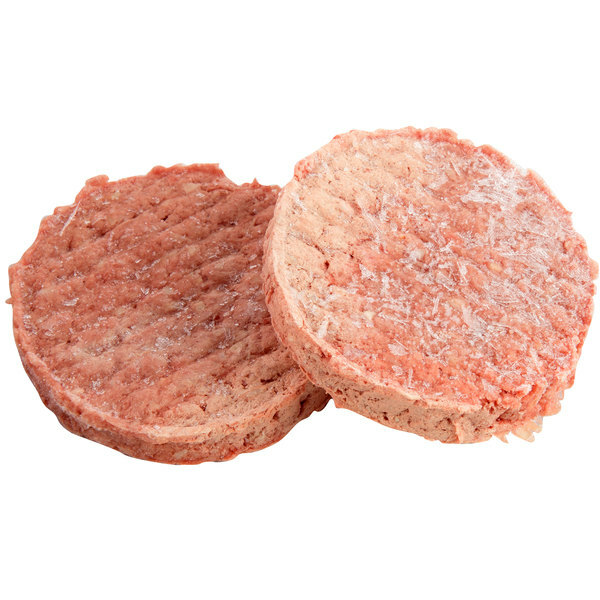 An 80/20 blend is ideal for making juicy, flavorful burgers cooked rare or medium rare and avoids extra, un-rendered fat in the cooked burgers. 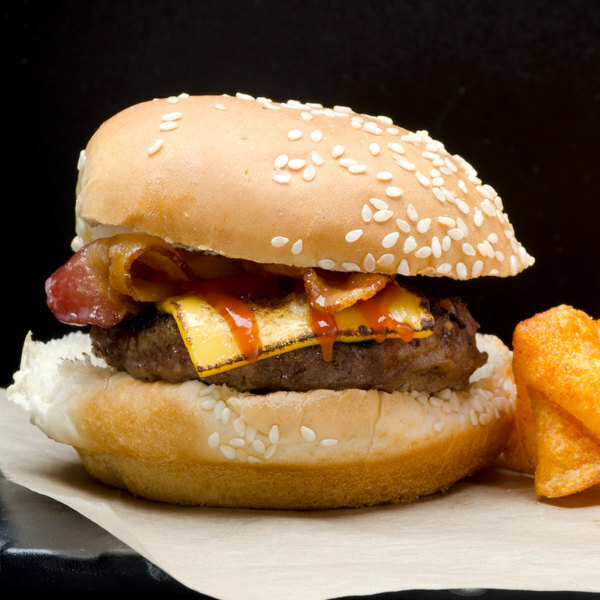 Able to be cooked on a charcoal grill, flat top grill, stove-top, or in an oven, these burgers will bring a versatile addition to your restaurant. 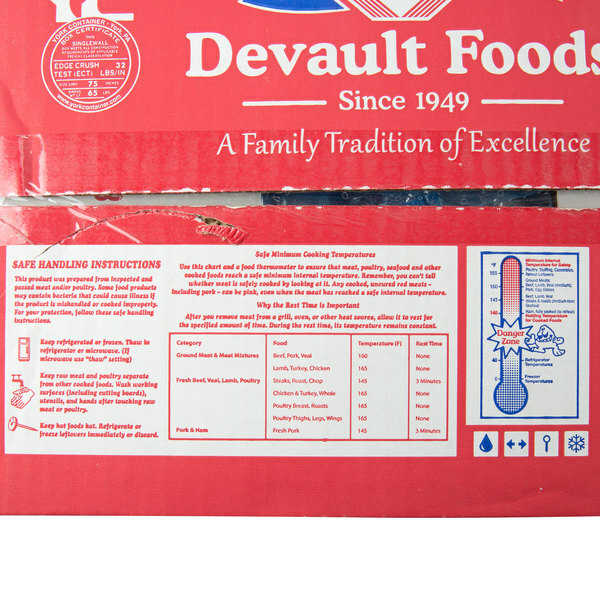 The 2 oz. 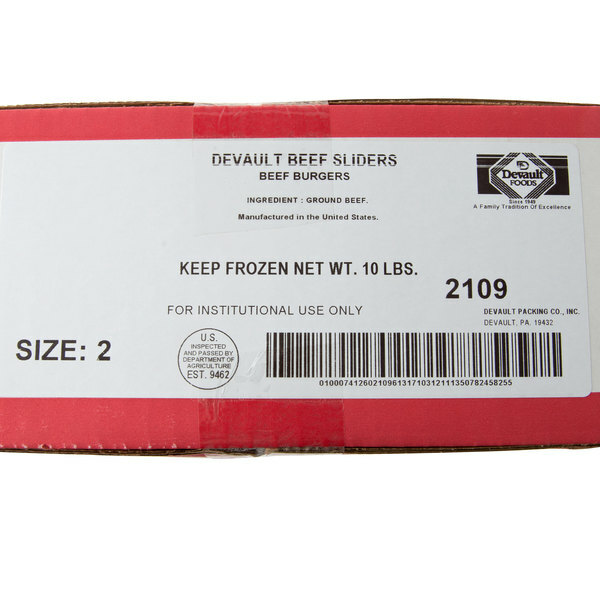 size of these patties is ideal for making samplers, appetizers, or sliders for your customers. 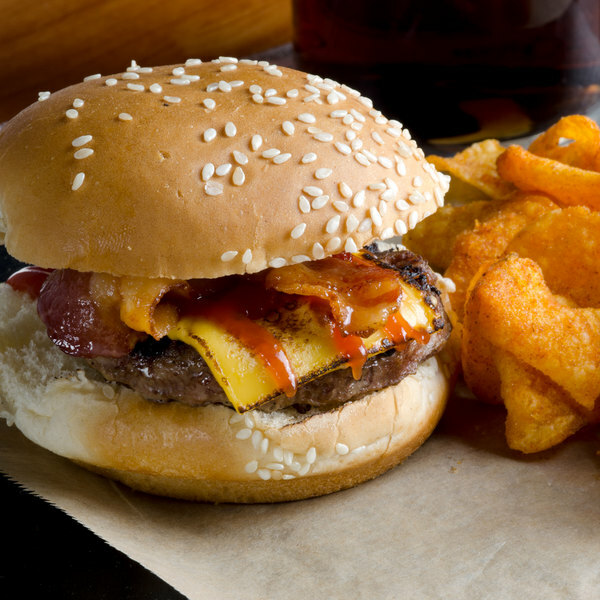 Keep these burgers on hand to make sandwiches full of rich, savory flavors.